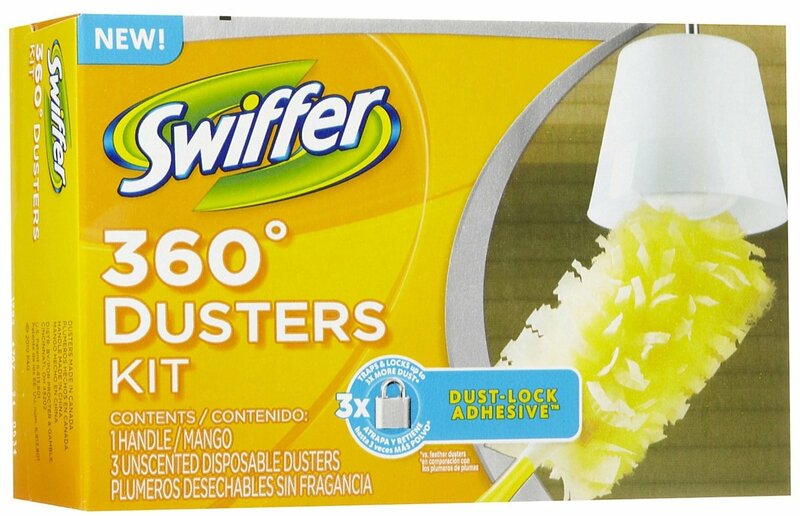 These coupons will expire on February 25, 2015. 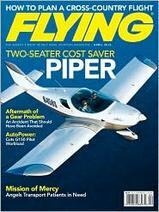 Sign up for a free subscription to Flying magazine. 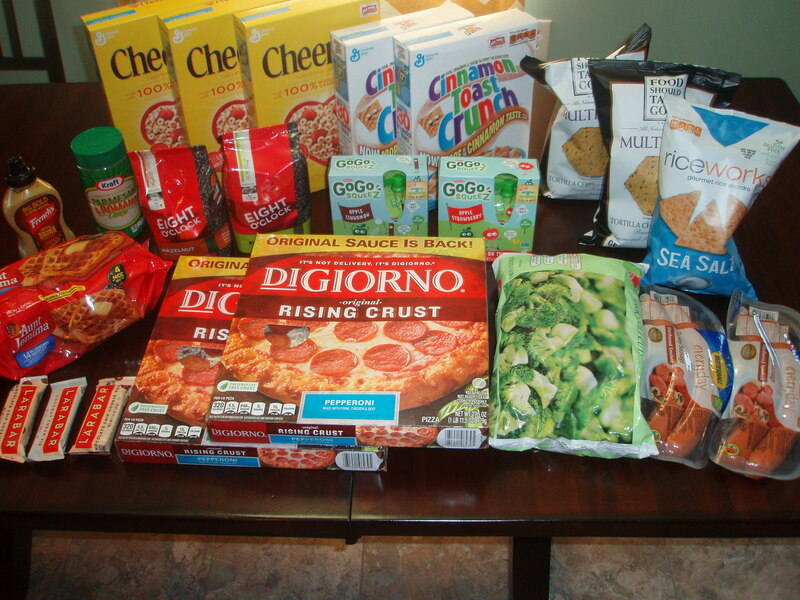 Super Bowl Party at Our House (also my son’s birthday – everyone is bringing snacks) – I haven’t figured out exactly what I am serving, but I know it will include a birthday cake and Digiorno pizza to make the birthday boy happy. 🙂 Probably chips and Layered Nacho Dip as well. Sonic Drive-In is celebrating Groundhog Day by offering half-price footlong hot dogs all day on February 2, 2015. Natural and Organic Coupons: Hot coupons this week include coupons for $1.00/1 Alexia Foods, up to $2.00/1 Organic Peace Cereal, $0.75/1 Applegate Product, $0.75/1 Annie’s Organic, BOGO Happy Baby Pouches, and 2 New Seventh Generation coupons. 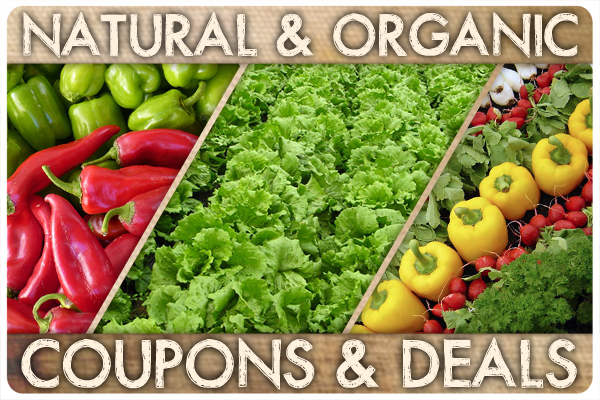 Check out the full list of coupons for Natural and Organic products. 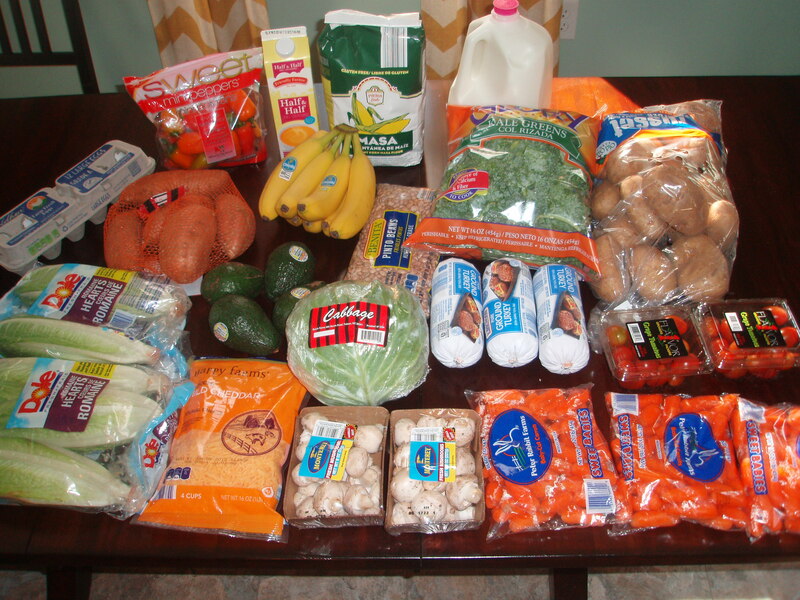 Real Food Savings: Pick your offer and save on bananas, potatoes or tomatoes. Costco: A new set of Costco coupons was released yesterday. Here are the natural and organic savings you’ll find. Eco Nuts: Eco Nuts are a Greenbacks Gal reader favorite and they are currently on sale buy 2 get 1 free for a limited time. Whole Foods Market: Check out your store’s Organic Valley Organic Balance Protein Shakes and pick one up for just $0.50. FREE Download Friday: Today you can download 64 DIY Natural Beauty Recipes, Clean Food Diet, and Frugal Living Secrets all for FREE! Andrea Green of The Greenbacks Gal is an organic coupon expert. What if you could find affordable organic and eco-friendly products on a budget? Eco-friendly moms need affordable solutions. Andrea finds the best green deals, helping hundreds of families save on the frugal, green lifestyle. Nothing makes her happier than to help people realize being organic doesn’t have to cost more.